Rule 34 : If you're leaving scorch marks, you need a bigger gun! After my failure at the 2016 French national championship (3 losses out of seven games) I realized that I needed a new list. The swarm is still playable, but you can no longer afford any mistakes and the fickle green dice can always derail the best laid plan. With the new X-7 title defenders have almost Soontir like defense and with twice the health they are much less vulnerable to crackshot. They are also very resilient to my main advantage: blocking. I was able to take down shields and leave a few scorch marks, but not destroy them. What I needed was a bigger gun, able to reload and go the distance while keeping the same output. 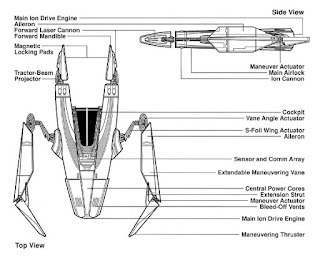 In other words, a Y-Wing with twin laser turret! 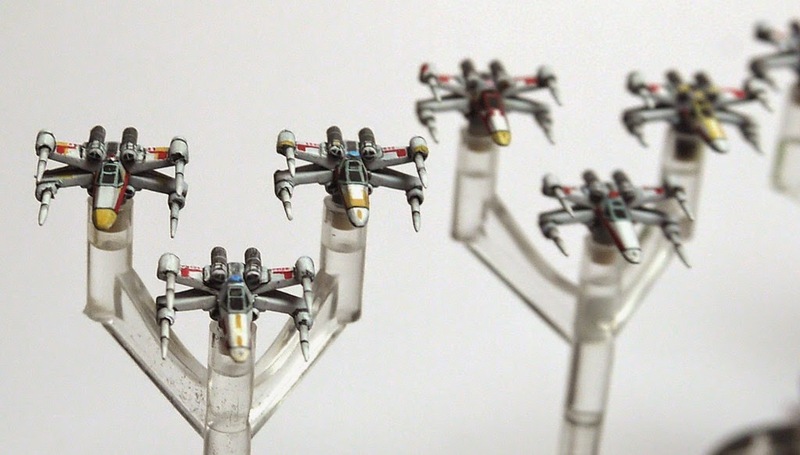 On August 25 2015, the Imperial Navy established an elite school for the top one percent of its pilots. It's purpose was to teach the lost art of space combat and to insure that the handful of men who graduated were the best fighter pilots in the world. 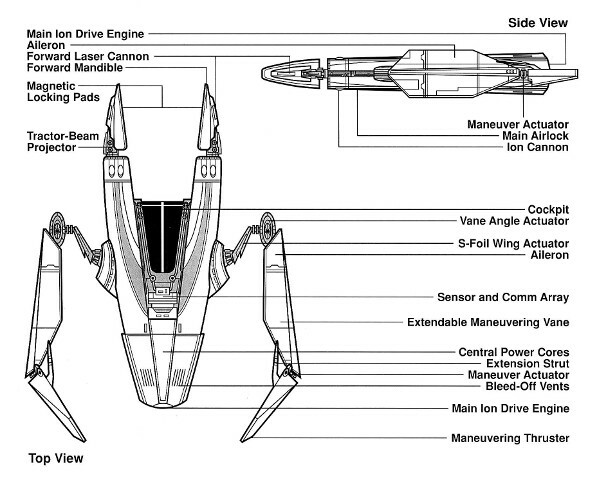 Today, the Navy calls it Fighter Weapons School. This is my debrief of the second day swiss. This week-end saw the Jakku Open in Cusset. 110 players battled in the icy rain for the privilege to compete in a very elite 8 players tournament organised by FFG next summer. This is the tale of my top 4 finish with the Crackshot Academy. 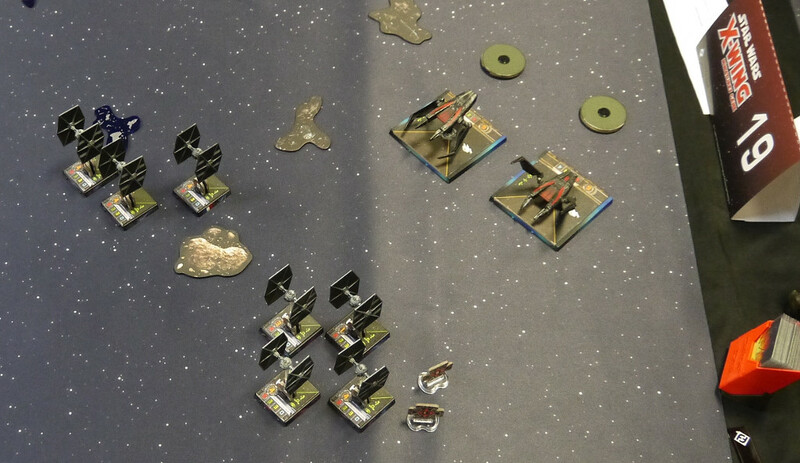 As the 2015 and 2014 French national champion I would like to protest against the new Intentional Draw rule for X-Wing competition. 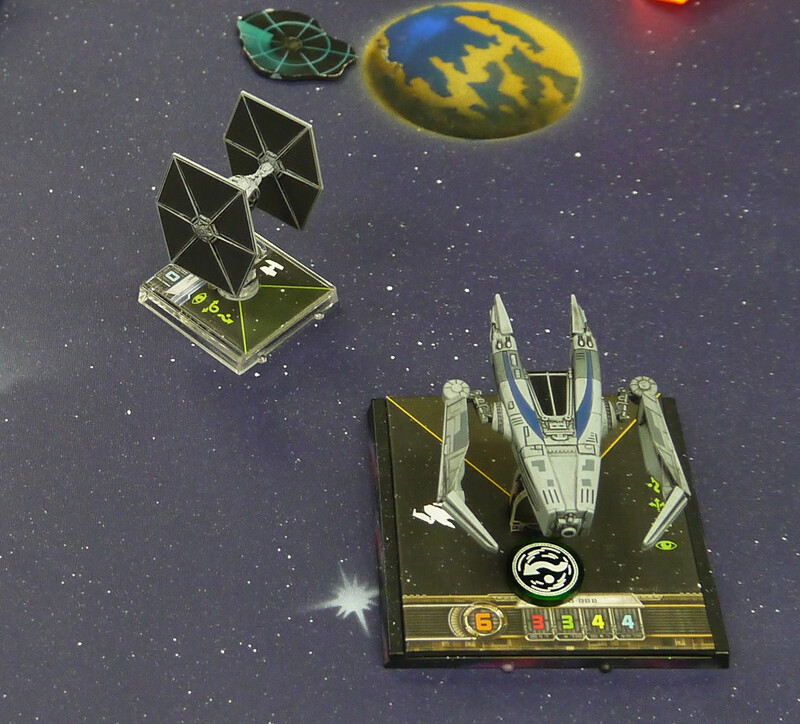 X-Wing is not Magic the Gathering where draws are relatively common and difficult to police, in fact draws are a very rare occurrence. In 30+ tournaments over the last 2 years I have only seen a handful of draws and only 1 occurred during the final round of swiss due to player collusion (it was pretty obvious). In my opinion (and that of most French players I've talked to) Intentional Draws make the game less competitive and more easily gameable, rewarding not playing and increasing collusion risk between players. From a competitive stand point, intentional draws make the early rounds of swiss more important which increases the luck factor as early rounds have more random pairings. They also reduce the number of players competing for the cut in the last rounds of the tournament which reduces the overall enjoyment. For most tournament players I know, more games with an interesting stake equals more fun which is the main reason we go to tournaments instead of playing casually. If you really worry about stealthy intentional draws, I think it would be much better to remove the incentives to draw in the last round of swiss. 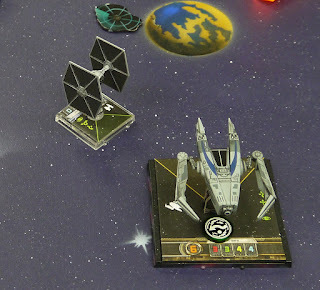 For exemple you could just adjust scoring rules in the last turn of swiss to give a modified win to the player with initiative in case of a draw (like in elimination rounds). This would remove any incentive for players to intentionally draw to manipulate scoring in the last round of swiss. 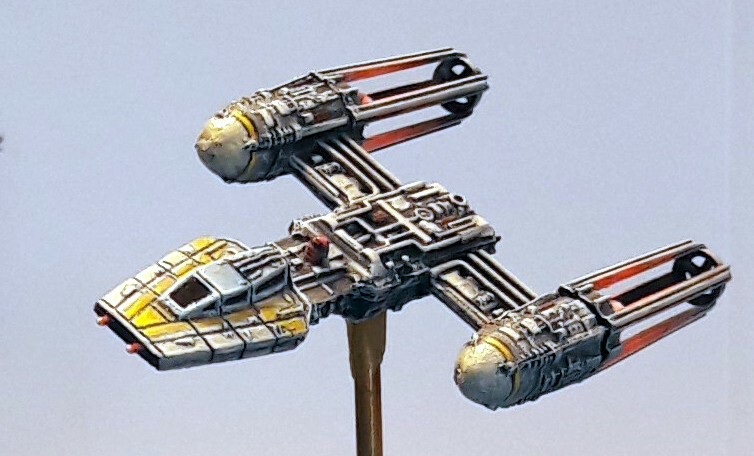 This article will cover how I painted the X-Wings from Armada core set. I decided early on on a high contrast/high saturation approach to keep them interesting at 1 meter (gaming range).